Magento 2 Membership extension allows store owners to create unlimited membership levels with diverse incentives. This is supportive extension which increases loyal customers for online stores and enhance the shopping experience significantly. Mageplaza Membership helps to divide customers into different groups such as Silver, Gold, Diamond and more. Each group will different benefits and customer care policies so the stores can take care of their customers better and more effectively. Magento 2 Membership helps the online stores to increase profitability by increasing the average dollar amount spent per order. The duration or incentives of a membership package will add extra value to the order considerably but reasonably. With membership program, customers will remember to the store for the next purchase instead of visiting another shop. They are likely to make repeat purchases and stores have the chance to build up the good relationship with the customers. With membership programme, customers will become committed to the store thanks to the membership duration, the special incentives they are offered. As a result, these shoppers are converted to loyal customers for a long time. With membership level, customers are eligible to special benefits from the store such as discounts, extra service, and other priorities. Customers will get more better chances when they go shopping at the store. If a customer feel interested in a store service (such as Gym), he can make one purchase for the total 12 months once instead of having to buy in many times. Hence, customers can save a lot of time while they keep using service without interruption. When the shoppers are ranked as the upper customer class, they will feel self-important because they know they are notable. Besides, the service to membership customers are special, which brings customers better satisfaction and experience. Various training courses around the world are applying membership to motivate learners. For example, language courses, drawing courses. The learners buy the longer courses will get better prices. Membership programmes are applied spreadly in fitness clubs. The upper membership packages will offer more benefits to customers. 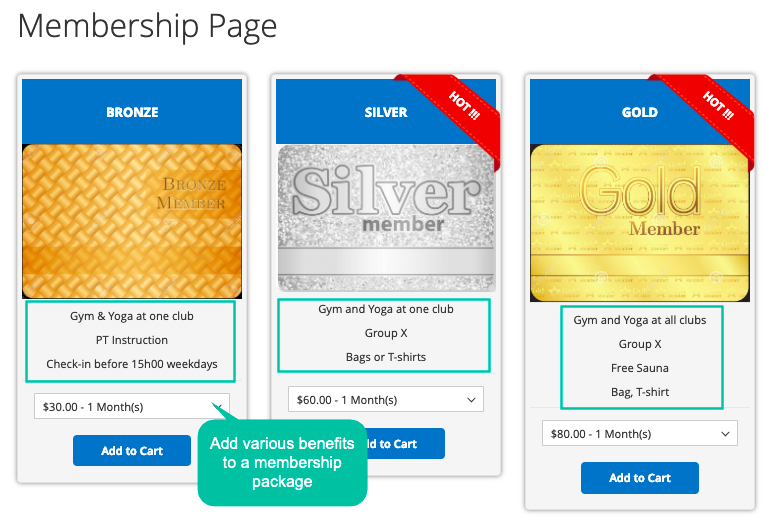 For examples, Gold membership includes Gym, Yoga while Diamond membership includes Gym, Yoga, Group X and Swimming. Game providers in the world are applying membership packages popularly. Diverse cards with different duration such as 2 days, 2 weeks, 1 months, 3 months, 6 months and 12 months are offered to game players with different benefits and prices. TV watchers select to buy different membership packages to gain various film boxes. For example, with 3-month membership, buyer can view 100 foreign channels, with 6-month membership, buyers can view 200 foreign channels and get a Hollywood channel. 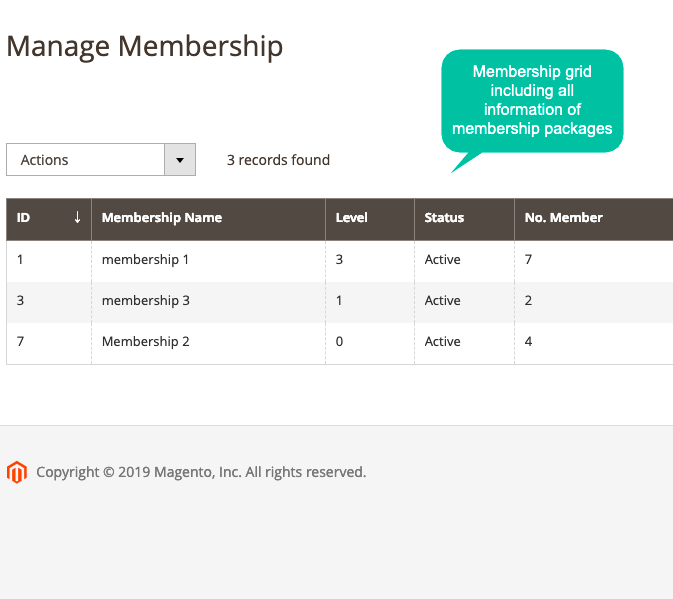 Magento 2 Membership by Mageplaza allows store owners to create without limitation the number of special products which will lead customers to specific membership groups. Store admins can add a newly-released item as a membership product or pick a current item depending on specific purposes or campaigns easily. 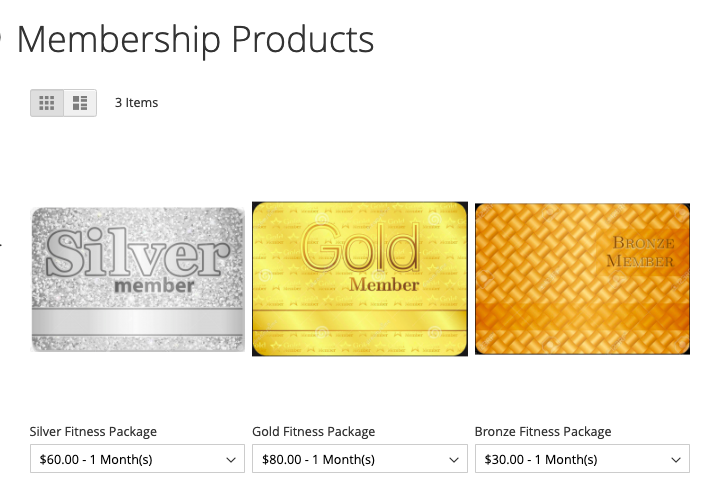 For example, if customers buy item SKU 002 or 007 or 010, they will be added to the Gold Membership Group. When customers are eligible for particular membership, they will have specific benefits based on their membership ranks. 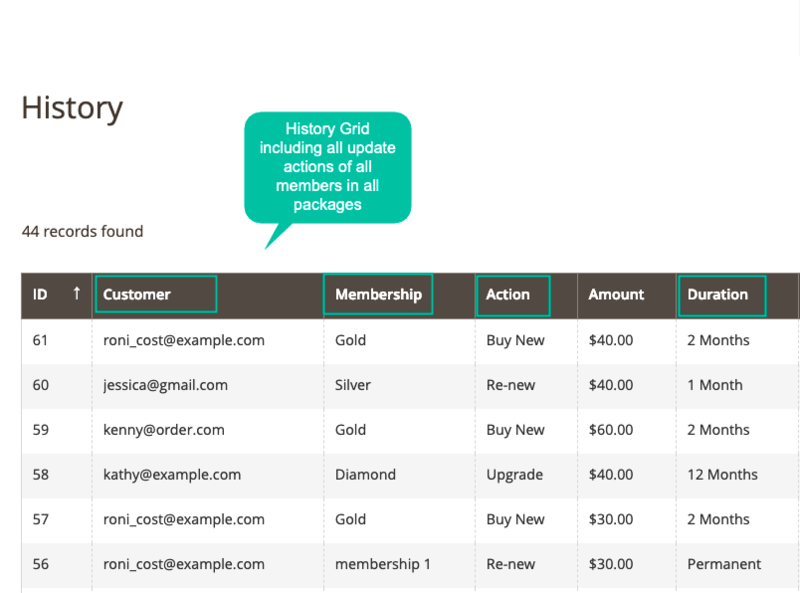 Store owners can easily add multiple benefits for each membership from the admin backend. For example, with a 12-month membership at a fitness brand, customers can use the service at every club and get a 20% discount on buying equipment. Store owners can add any benefits to any memberships as they want to motivate customers to make purchases. 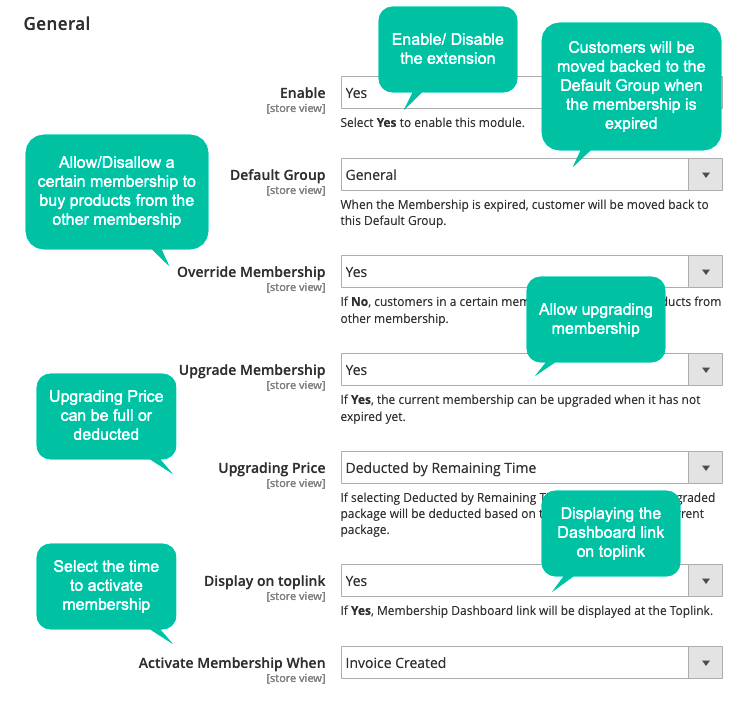 The current membership owners can upgrade to the higher membership package from My Membership Dashboard at the frontend. 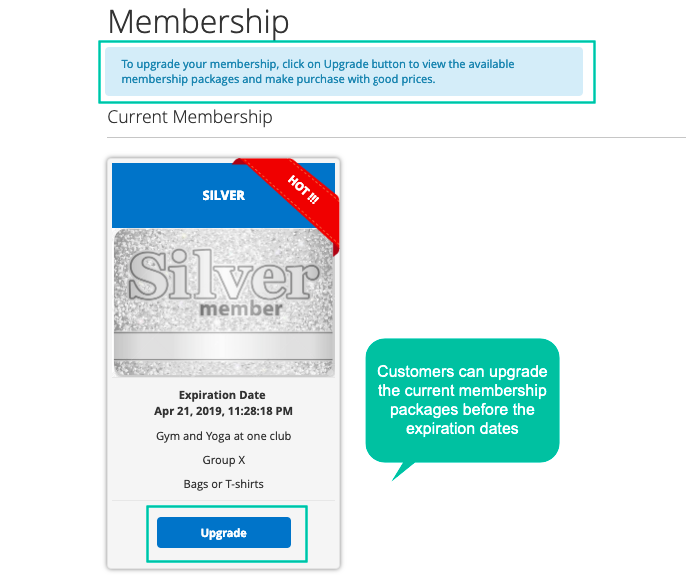 Customers are allowed to upgrade to the higher level when the current membership package is not expired. Admins can configure the price for upper level is full price or discounted based on the remaining time of the current level. With one membership package, store owners would like motivate customers’ commitment by offering a lower price for the longer duration. 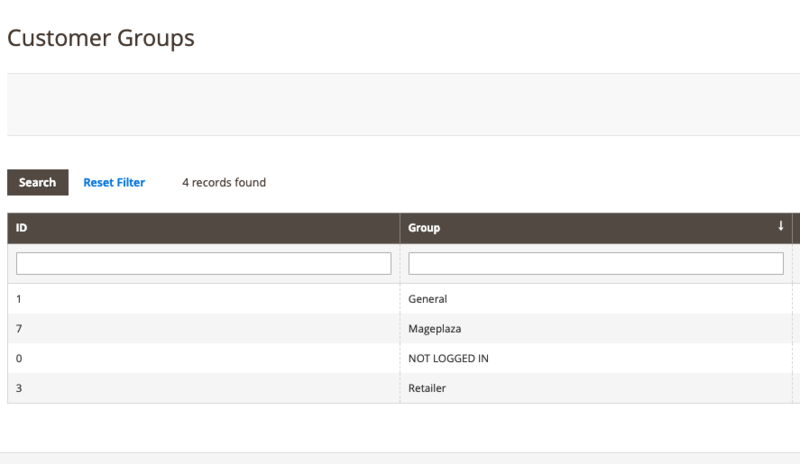 Therefore, Mageplaza Membership for Magento 2 allows store admins to divide the apply different prices for the same membership package based on the usage time. For example, with the Gold membership package, there are three options: 200$ for 3 months, 150$ for 6 months and 100$ for 12 months. To attract customers’ notice, store admins can upload any images as the membership card. 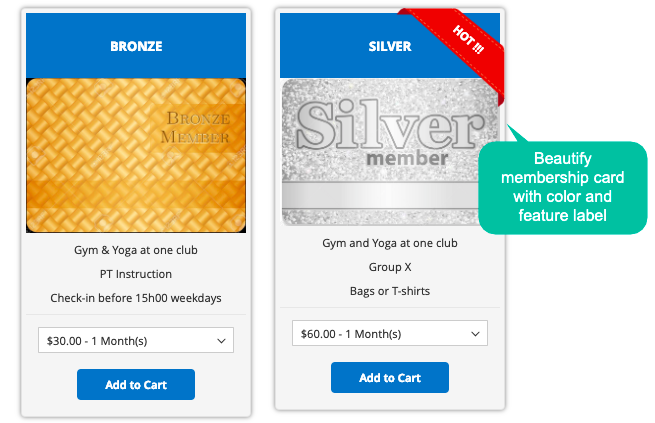 Also, the featured labels can be added easily to make the membership card outstanding. The colorful and attractive images, catchy labels can attract shoppers quickly and motivate them to make purchases. Besides, the background of membership card (title, add to cart button) can be set color easily to match well with the card design. Show Renew button when the membership package is expired. 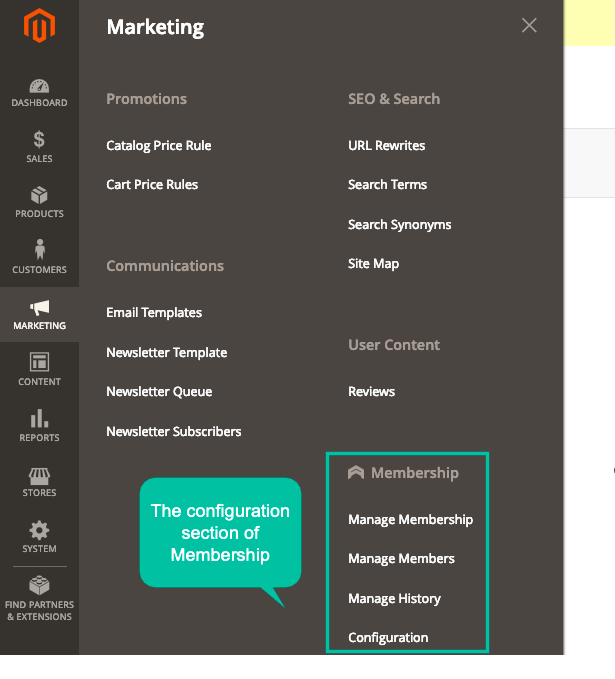 A link redirecting to membership dashboard at the toplink after customers log in. 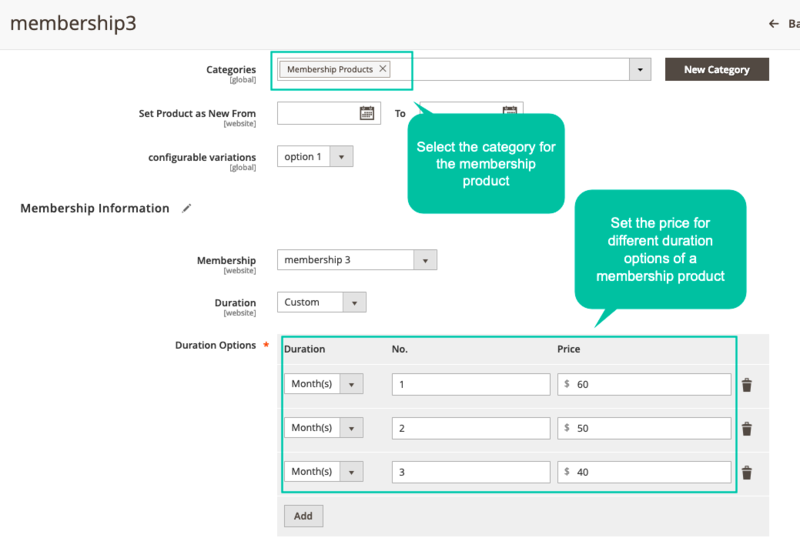 Set the time for membership approval: after creating invoice or after completing orders. Well compatible with Mageplaza extensions: One Step Checkout, Quick View, Ajax Cart, Name Your Price, Reward Points PRO, Loyalty Program. Enable/ Disable the extension Magento 2 Membership Module can activate by click Yes at the enable field in the admin backend. If they want to disallow this module, they can easily click No. 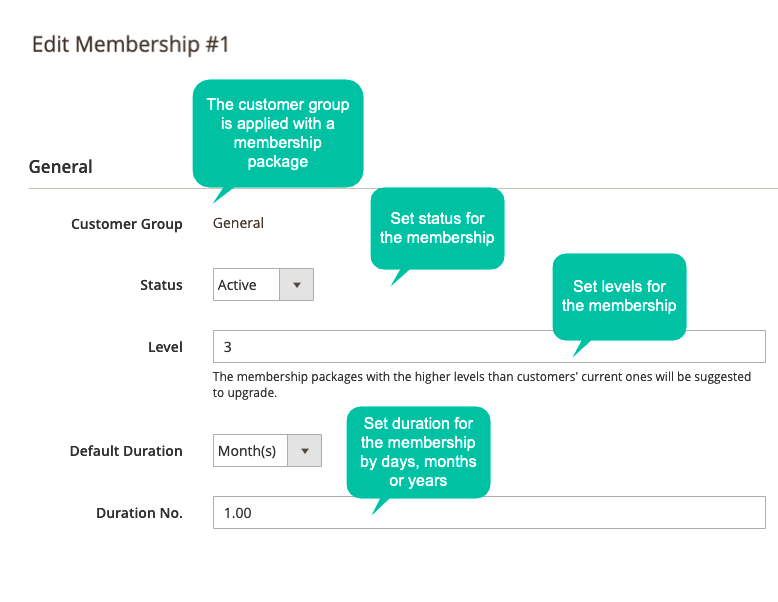 Select default group When the membership package is expired, the customers will get back to default customers. Allow overriding membership Customers in Silver membership group can buy these products which are for Gold membership group. 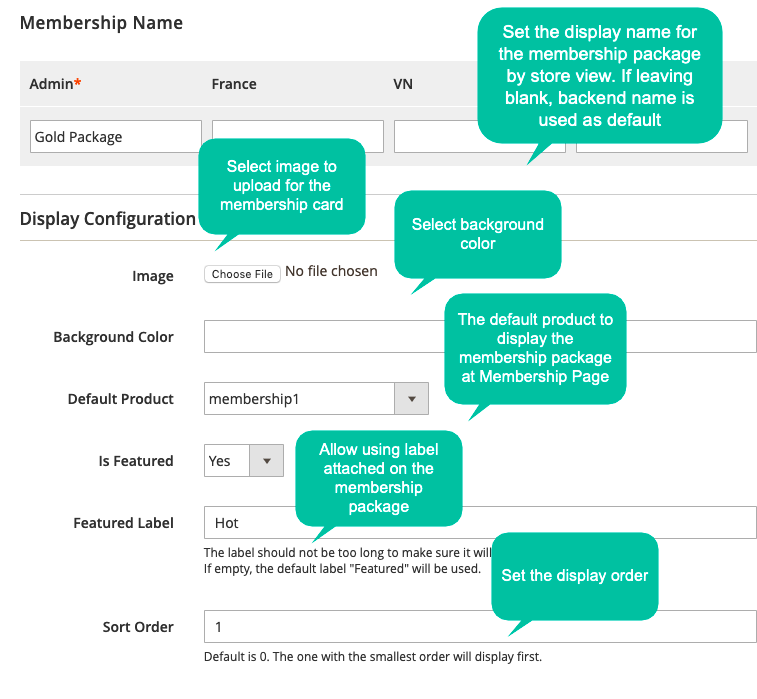 Allow upgrading membership Admins can allow customers to upgrade their membership packages from My Membership Dashboard at the frontend. Select upgrading cost: Full or Deduct Admins can choose the price for upper level whether it is full price or discounted based on the remaining time of the current level. Show membership dashboard link at the Toplink The membership dashboard link can be displayed on the Toplink after customers log in. Select to place Membership Page Link on: Menu or Footer Links Admins are able to choose Menu as the position for Membership Page Link. They also can put Membership Page Link on Footer Links. Input the route of Membership Page Link It is easy to enter the source of Membership Page Link. 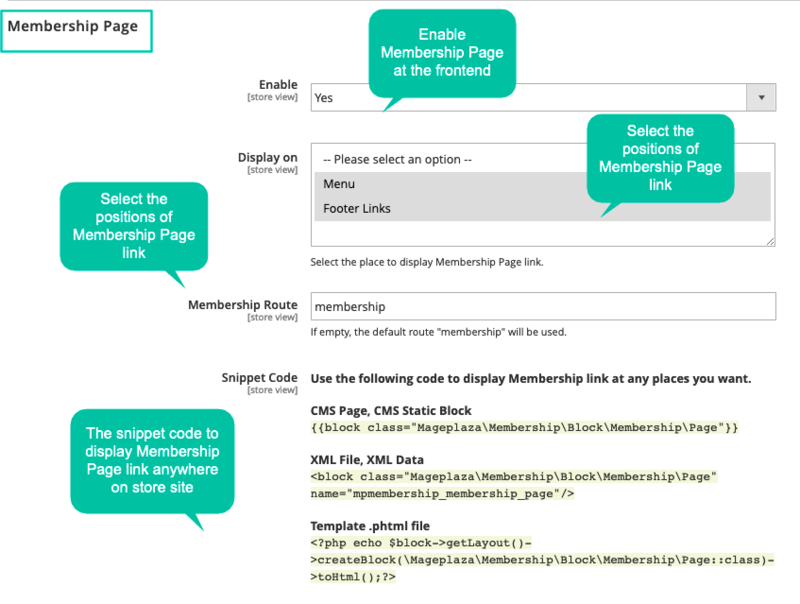 Use available Snippet code to place Membership Page Link anywhere With the support of available Snippet code, Membership Page Link can be placed in any places to get more customer attention. 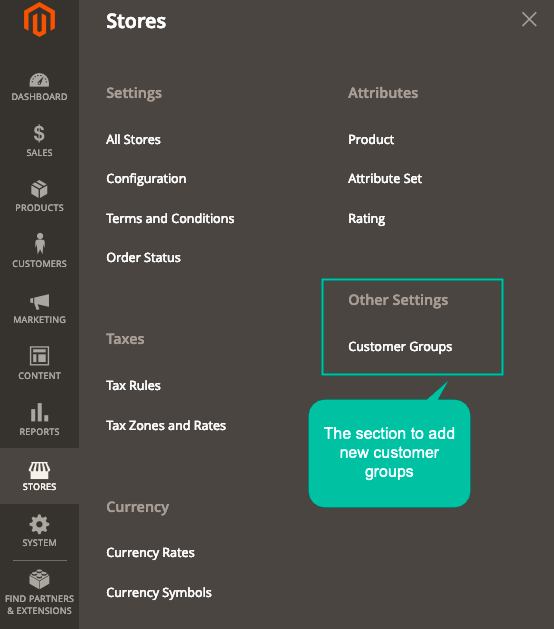 Create new customer group to make a new membership (from Customer Group setting) Store owners have ability to segment customers into new groups. Hence, a new membership package can be made. Set status for the membership: active or inactive From the admin backend, store owners can allow or disallow the membership packages. 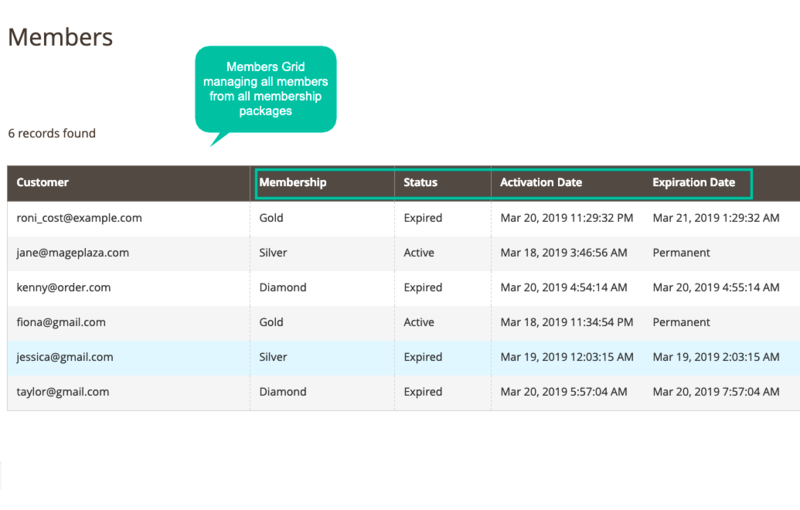 Set default duration for each membership package Store admins can choose the time for membership package to be expired. Set the name for the membership The membership packages can have any labels basing on the admin wants. The catchy name are likely to help the membership package more outstanding. Upload image for the membership card To make the membership card more attractive, store admins can freely upload any image. 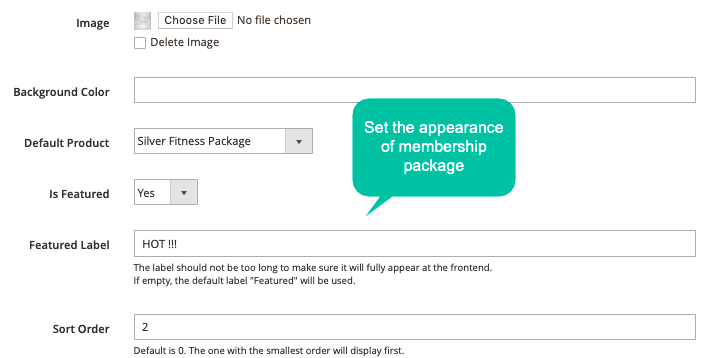 Set the sort order to display at Membership Page The store owners can configure the sort order to show at Membership Page properly, with the aim to help customers more satisfied. Set the benefits for each membership package Each membership package has particular benefits and customers care policy. It is a good way for stores to show that store always well take care of each customer and make them fall in love with the store. View current members of a membership Store Manager can see the current members of a membership at ease, so they are able to keep an eye on store membership program. View purchase history of a membership It is convenient for store owners to know the purchase history of a membership from the admin backend. Consequently, store admin can more understand customers and give proper plans to motivate customers to buy more. 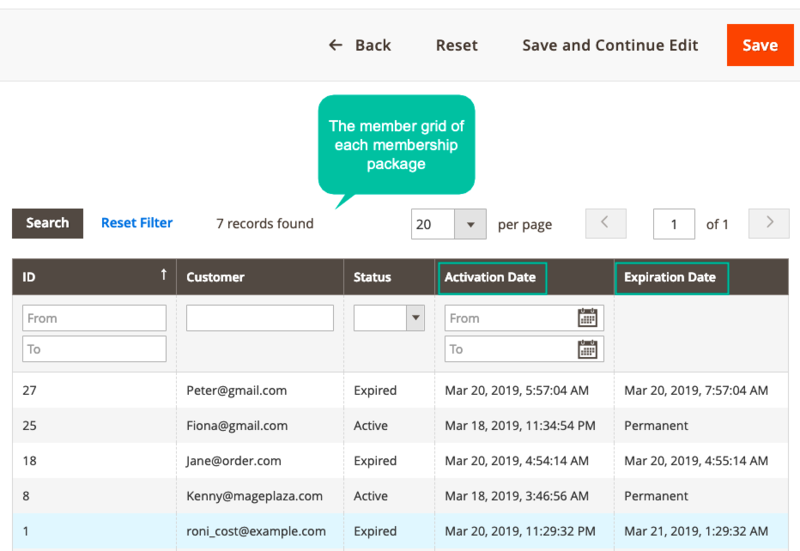 View all membership history: customers, membership packages, actions, durations, purchase date, activation date From the admin backend, store owners can see all membership history. Therefore, they can manage their membership plans efficiently. Gain more benefits when becoming membership owners As membership owners, customers are able to get the special benefits from the stores such as discounts, extra services, etc. Renew membership package when it expires Once membership package runs out, it can be regenerated by customers from the frontend. Upgrade membership to upper level Customers are allowed to upgrade their membership packages whenever they want with full or discount prices. filter_drama Is there any limitation to the number of membership packages? Not at all. The membership packages are built based on customer groups or product the store admins create. And there is not any restriction to the number of customer groups. filter_drama When can a membership package upgrade? 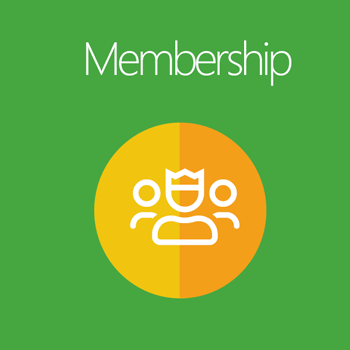 A current membership level can be upgraded when it is not expired. filter_drama What is the price of upgrade membership package? The price of upgrade package depends on admin configuration. The price can be full or deducted based on the remaining time of the current membership. filter_drama Is there any report of all membership updates? filter_drama Can I place the membership page link to anywhere on page? Yes. The extension support snippet code so you can place the link of Membership Page anywhere you want. filter_drama How can I set the duration for a membership? Yes, you totally can do. 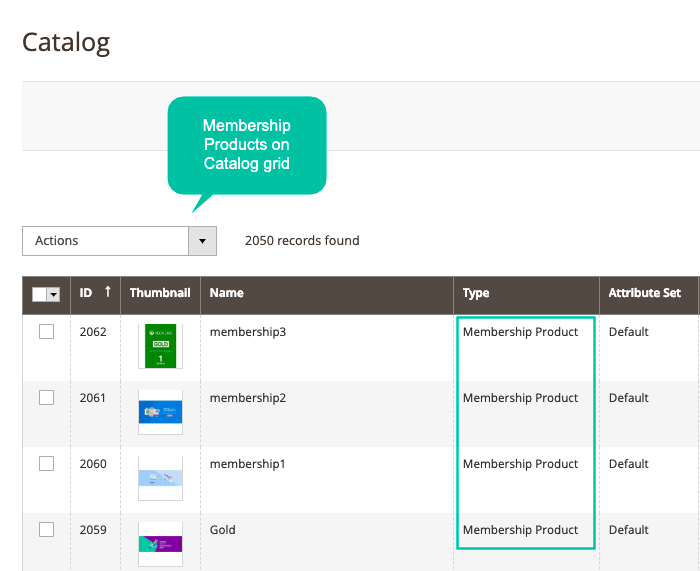 You can set the default duration for a membership level from Manage Membership section. 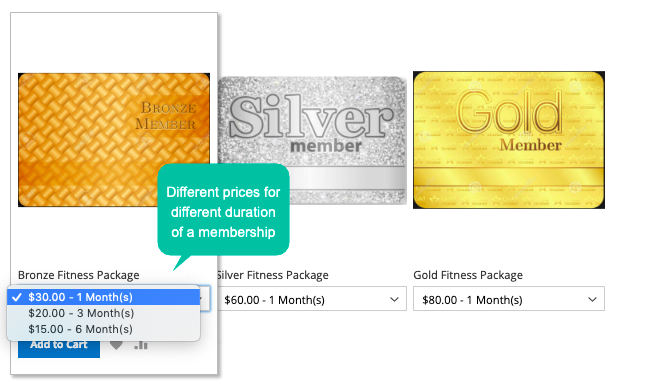 In case a membership level has different durations, go to the Product > select Membership package > set duration as Custom > add different durations.